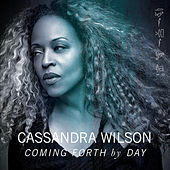 When Cassandra Wilson became a crossover sensation in the early 1990s, she had already been a well-respected jazz singer for years. What's more surprising is that she achieved such a high level of success while continuing to experiment with her voice, in her choice of material and with her musical backings. Wilson was part of the experimental New York jazz scene when she signed with a major label and released Blue Light Till Dawn in 1993. 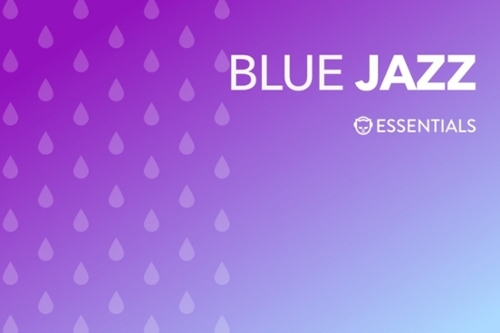 The album lived up to its title by combining her serious jazz chops with a bluesy, nocturnal feeling on ancient tunes and modern pop classics that don't usually appear on vocal albums (only the lead off track, "You Don't Know What Love Is," can be considered a standard). Blue Light established Wilson as a star, sailed to the No. 1 spot on the jazz charts, and stayed in the top 20 for two years. Her follow-up album, 1995's New Moon Daughter, was even more successful and won a Grammy for best jazz vocal. Promoting these smashes may well have slowed Wilson's recording of more solo projects; in the interim, the more traditional Diana Krall replaced her as the nation's young jazz singer of choice. 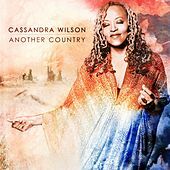 But that break seems to have done Wilson well: her subsequent albums have contained even greater strains of country blues, experimental rock and world music, and they've all hit the No. 2 spot on the jazz charts (behind Krall or Norah Jones).